- Stingray is an exciting new calving ease sire. - Stingray has been proven in commercial and purebred herds throughout the Dakotas. 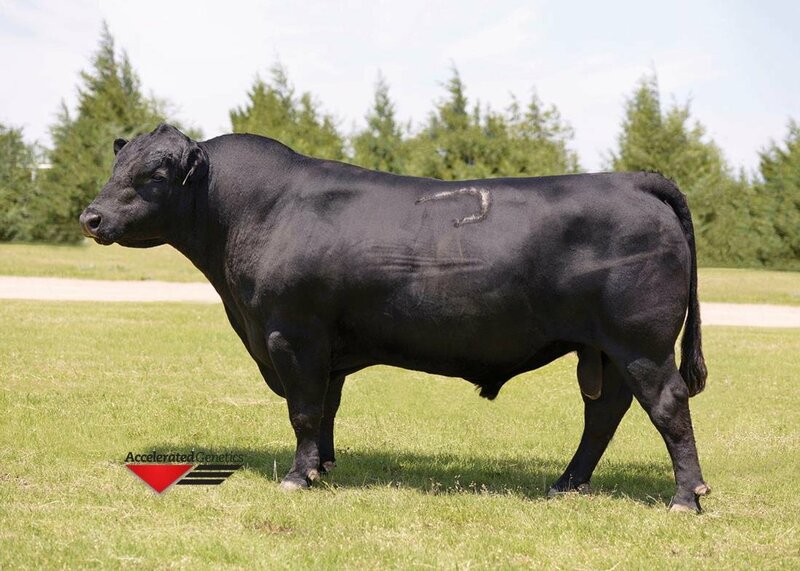 - Few sires can match his spread from BW to WW and YW. - His dam stems from the famous Pow of Conanga 677 family. 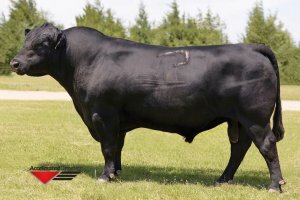 - He was a featured Final Solution son at the 2012 Connealy Angus Bull Sale.